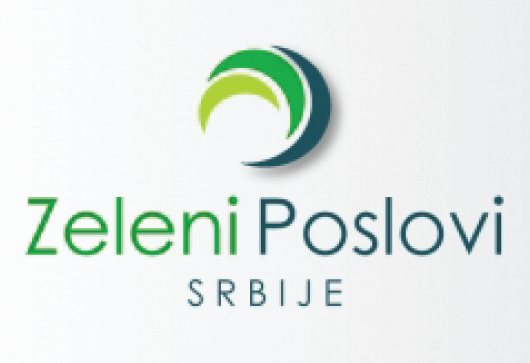 The aim of the project was to create the green jobs statistical methodology with a focus on eco-tourism for the purpose of data collection and analysis by the Statistical office of the Republic of Serbia. Results of the project: Publication “Green jobs in Serbia” was created with the results of the survey , there was given the methodological framework for statistical monitoring of green jobs, which involves the integration of statistics on green jobs with the official statistics, especially the system of economic accounts of the environment and national accounts; The web site Green Jobs Serbia (www.zeleniposlovisrbije.rs) also was created. The project was promoted at the final panel discussion held at the Media Centre 29/9/2016., with the participation of all relevant parties (public, private and academic sectors). The project was supported by Ministry of Trade, Tourism and Telecommunication of the Republic of Serbia, Statistics office of Serbia and ILO Serbia.